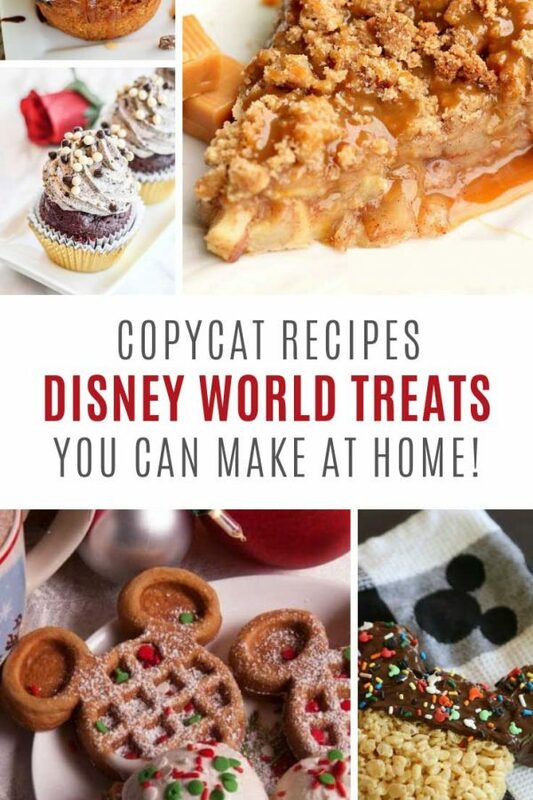 You are going to love these copycat Disney World treats! 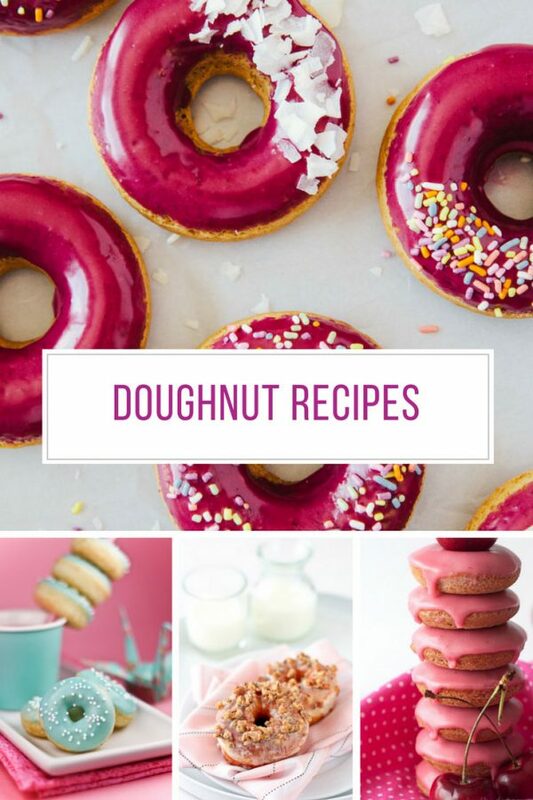 So many of your favorites that you can make at home this weekend! 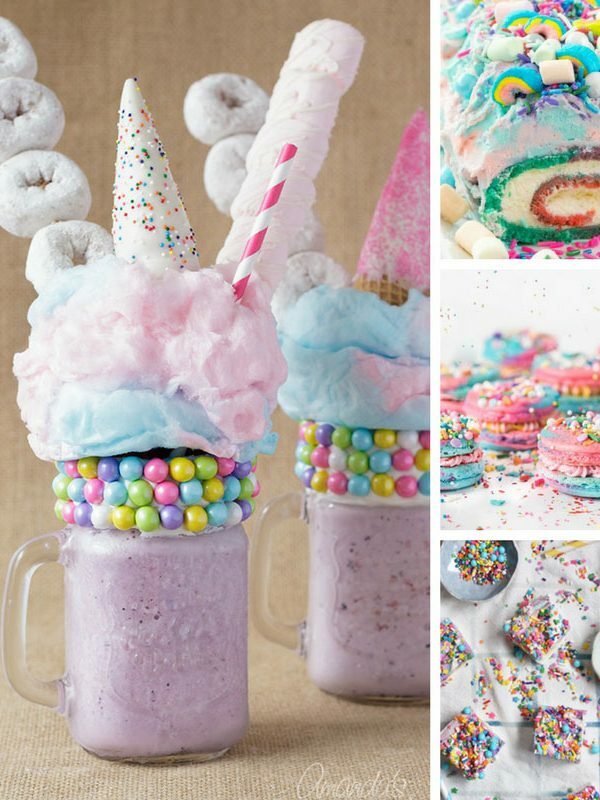 Does it get more magical than these amazing unicorn treats? Filled with rainbows and sparkles they're perfect for parties and playdates! 22 Delicious S’mores Dessert Recipes that’ll Blow Your Mind! Need a delicious dessert that's easy to make and reminds you of summer? 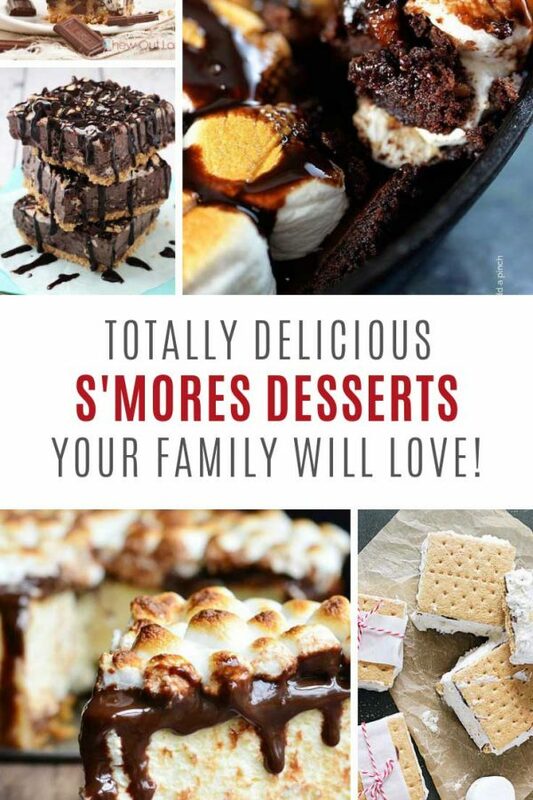 You're going to love these S'mores dessert recipes! 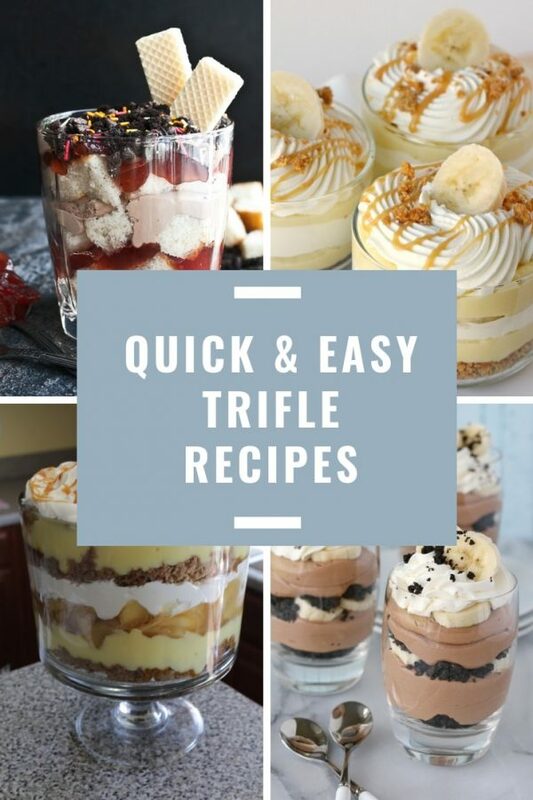 Nothing says dessert for a crowd better than a trifle. They're super simple to put together and are crowd pleasers at church groups, book clubs, and of course every Holiday gathering from Christmas through Thanksgiving! 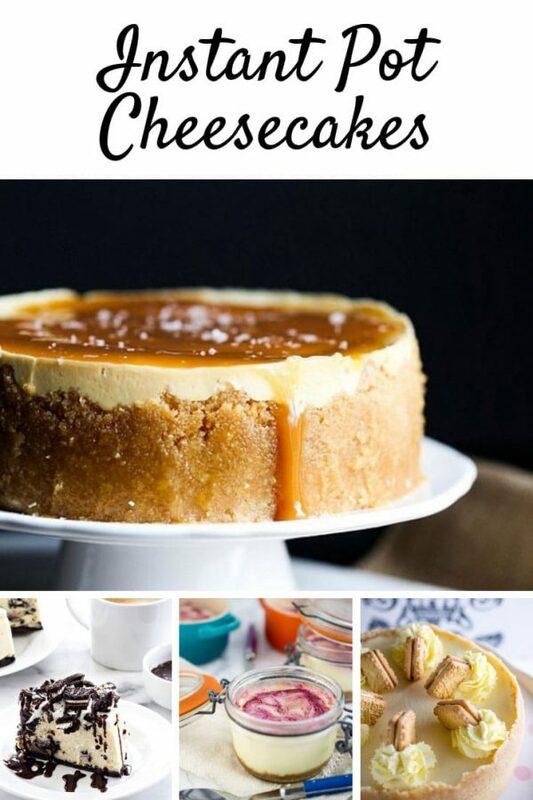 Instant Pot Cheesecake. Rich, creamy, decadent and so ridiculously easy to make. They could be the one reason you need to buy an Instapot! 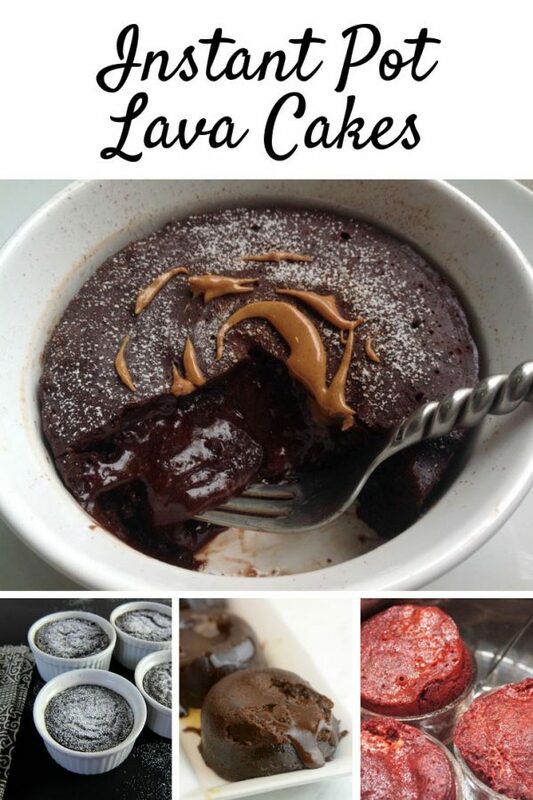 You'll go weak at the knees when you see these instant pot lava cake recipes. 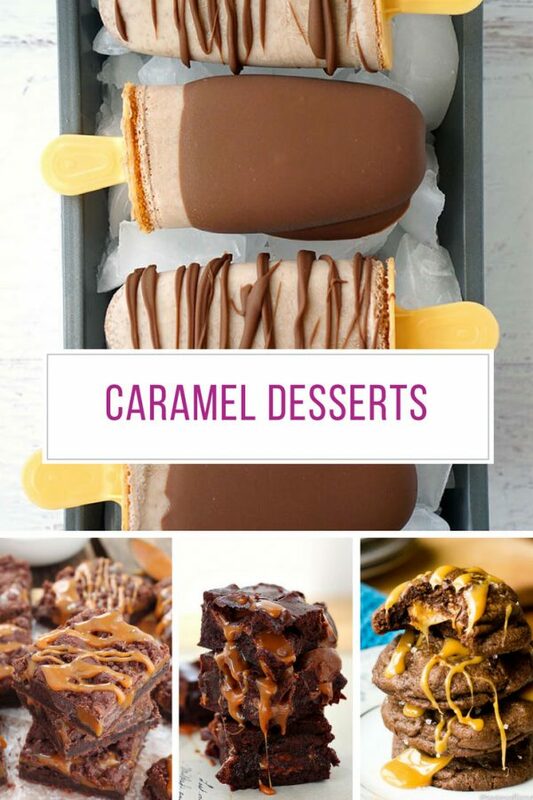 Delicious desserts in under 10 minutes... yes please! 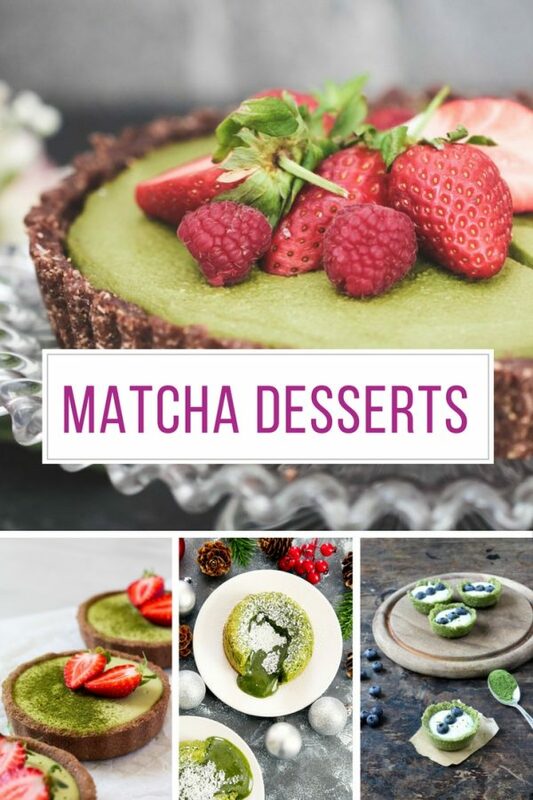 There's almost something scandalous about making these Instant Pot dessert recipes, because they're so EASY, and your favourite kitchen gadget does all the hard work! 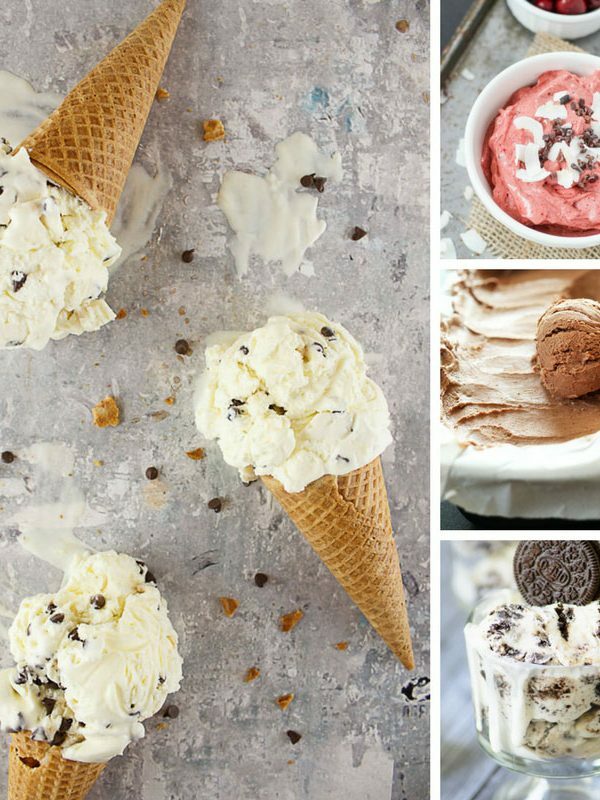 The only thing better than ice cream on a hot day is homemade ice cream and with these no churn ice cream recipes you don't even need a machine to make it! 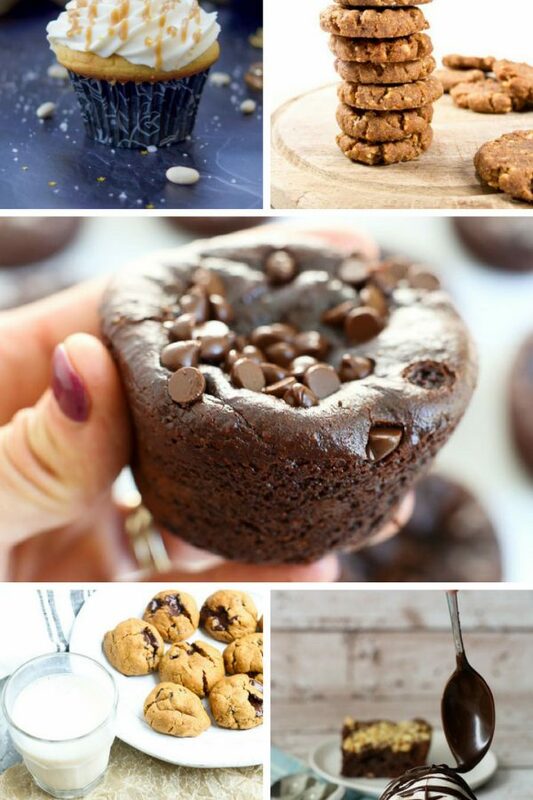 This week why not add some of these healthy meal prep desserts into your meal plan, they taste so good no one else will actually believe they're good for you! 10 Fat Bomb Recipes You Need to Add to Your Keto Meal Plan this Week! 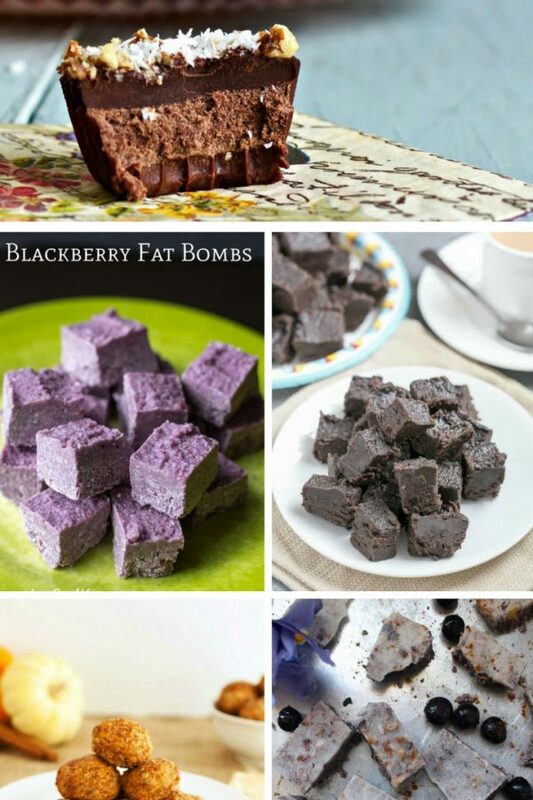 These delicious fat bombs are full of healthy fats and are tasty treats you are actually encouraged to eat if you're following a keto lifestyle. 10 Out of This World Root Beer Float Desserts that Scream Summer! 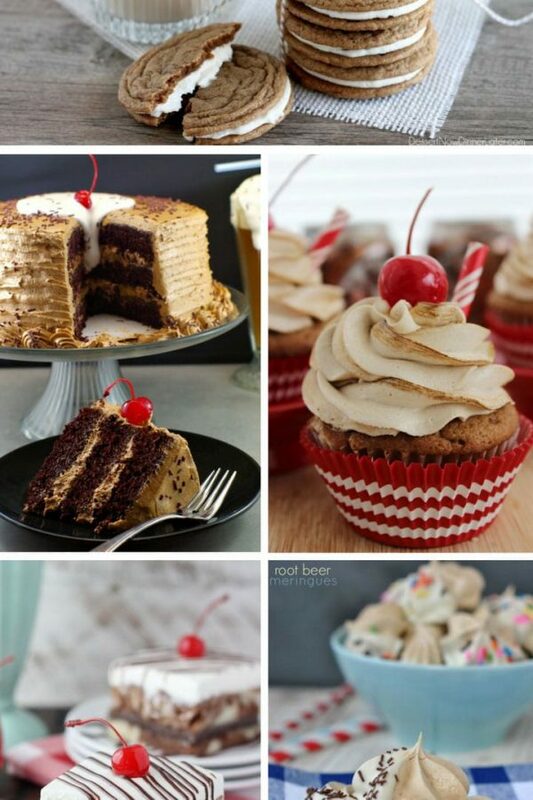 Summer BBQ season is approaching and your guests will go crazy for any one of these delicious root beer float desserts. From poke cakes to cookies there's something for everyone! 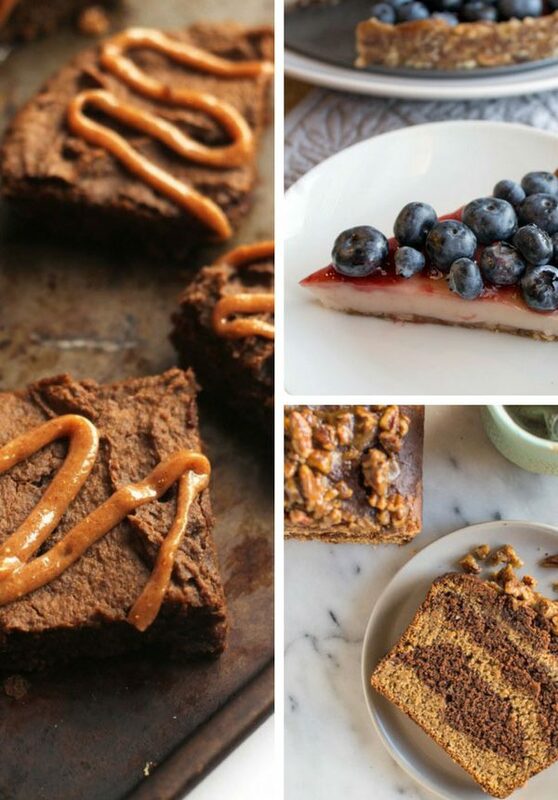 These flourless desserts are gluten free and oh so delicious. Whether you have a gluten intolerance or have gone GF by choice there is no need to deprive yourself of cake! 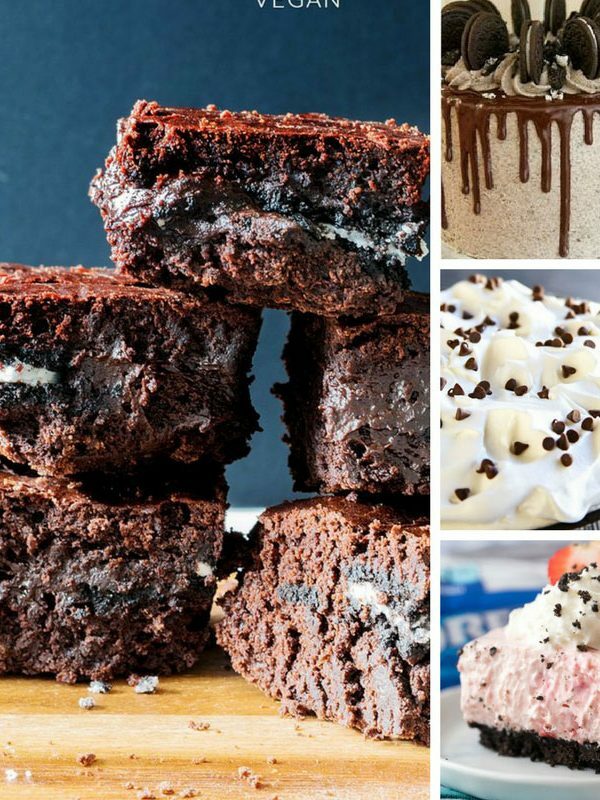 20 Scandalous Oreo Dessert Recipes That Are a Match Made in Cookie Heaven! Whatever you're celebrating you can be sure that your guests will go crazy for any one of these Oreo dessert recipes. You just need to turn a blind eye to the calorie count! 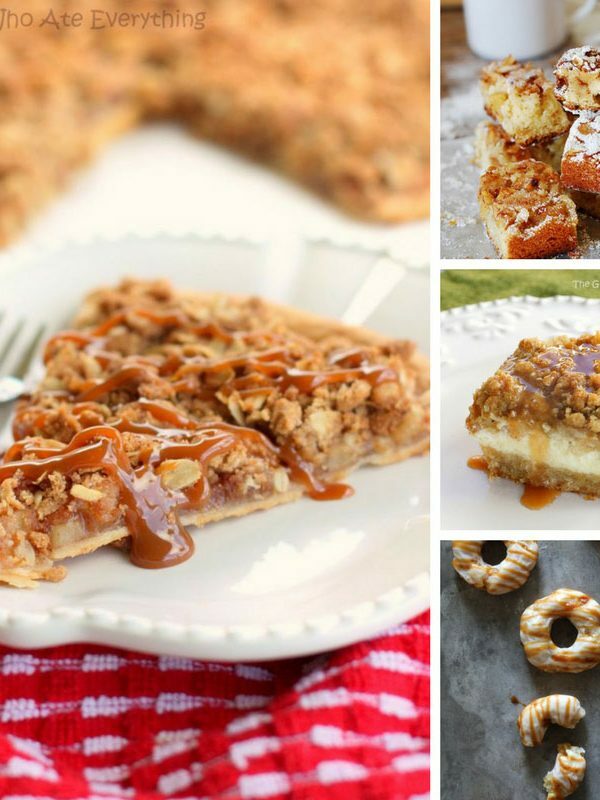 We've got everything from caramel apples and apple butter snickerdoodles, to brown butter apple loaf and apple pie fries in this easy apple dessert recipes collection! If you love strawberries as much as we do you are going to be super excited about our easy fresh strawberry desserts collection! 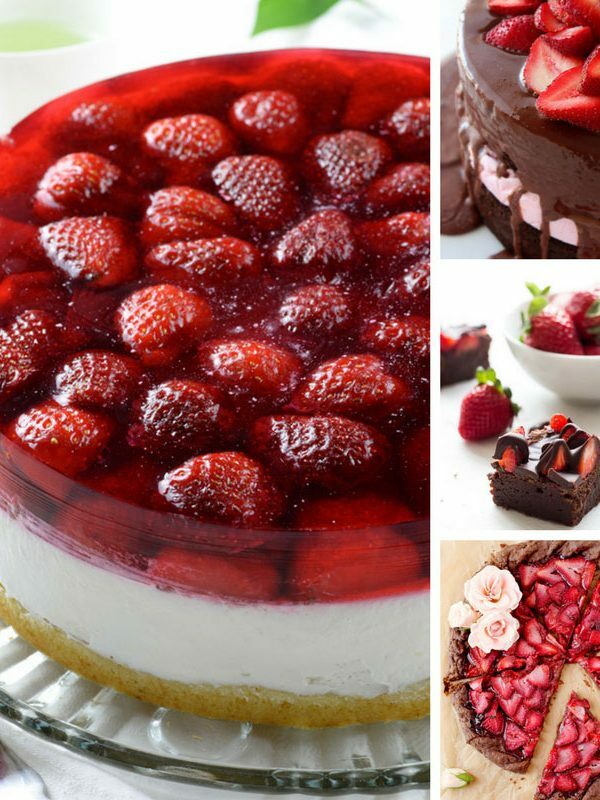 We're in prime strawberry picking season right now so we have scoured the internet looking for the most amazing desserts you can make and you are going to be totally spoiled for choice! 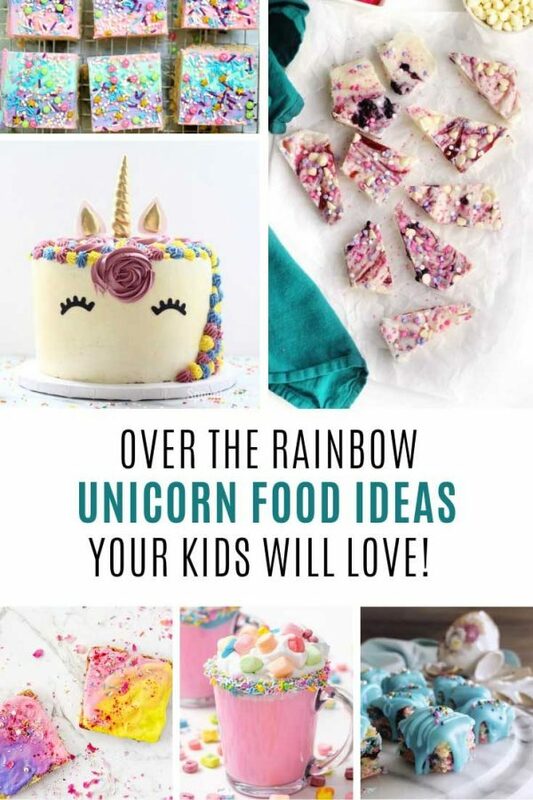 We've scoured the internet for the best unicorn recipes we could find and you are not going to be disappointed! All you need to do is decide which one to make first! 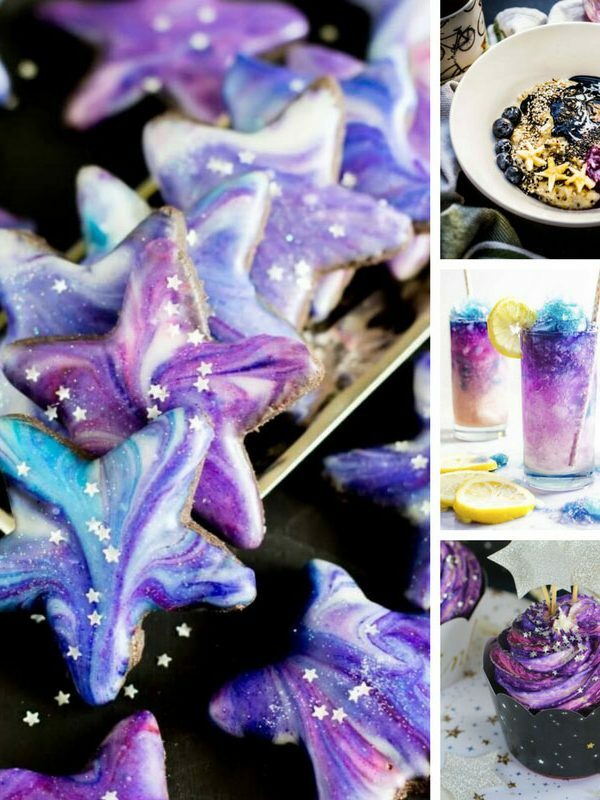 Galaxy recipes are all the rage right now so we thought we'd see what all the fuss was about... and we warn you now this collection of recipes is quite irresistible! 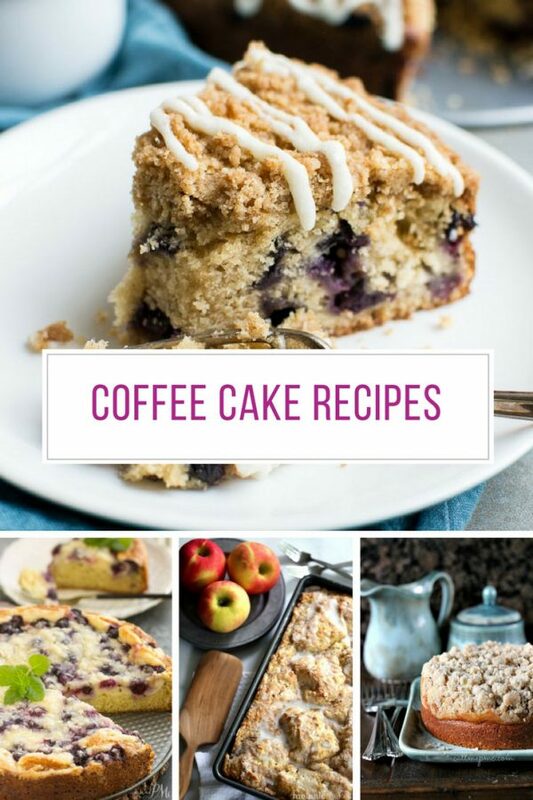 Coffee cakes are loved the whole world over so we decided to find the most delicious coffee cake recipes to share with you today. 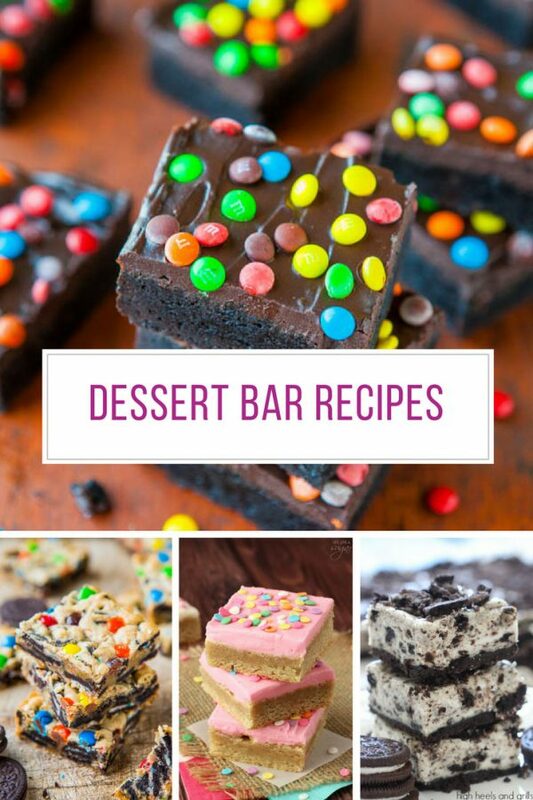 We LOVE desserts that come in a bar and if you do to you are going to be super excited about these dessert bar recipes! 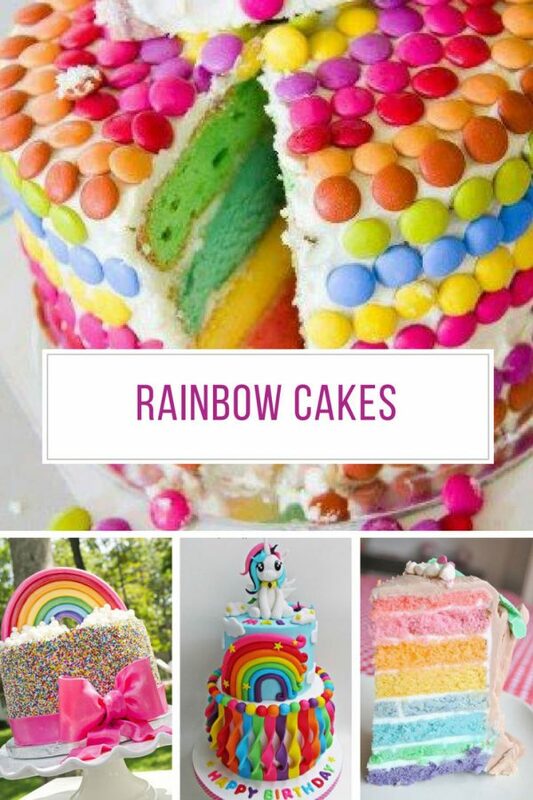 These Rainbow Birthday Cakes for Girls are the perfect way to brighten up a birthday party. We have everything from Ombre designs to My Little Pony. 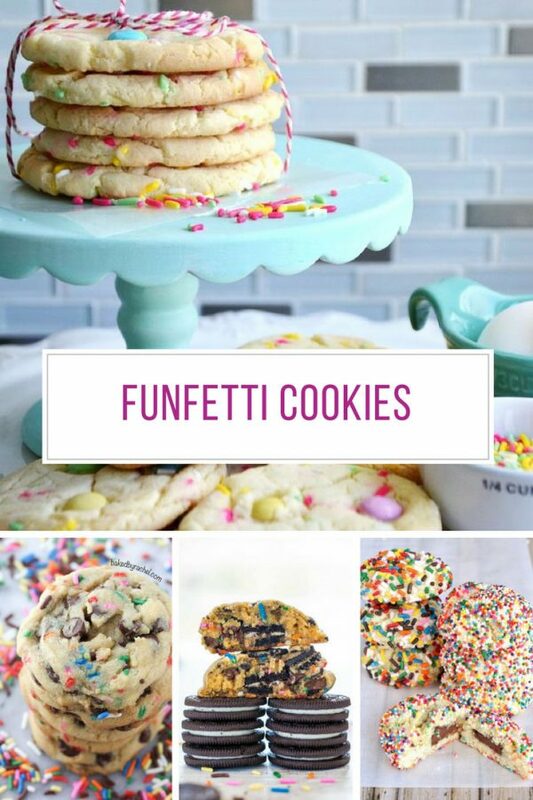 If you love sprinkles you are in for a treat because we've been searching high and low for the best funfetti cookies! 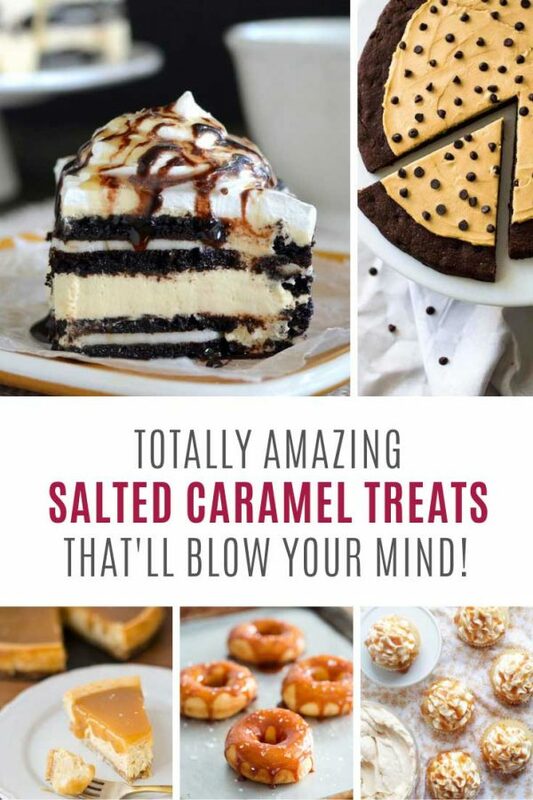 We can't get enough of caramel and if you love it too you are going to be super excited about today's caramel dessert recipes collection! 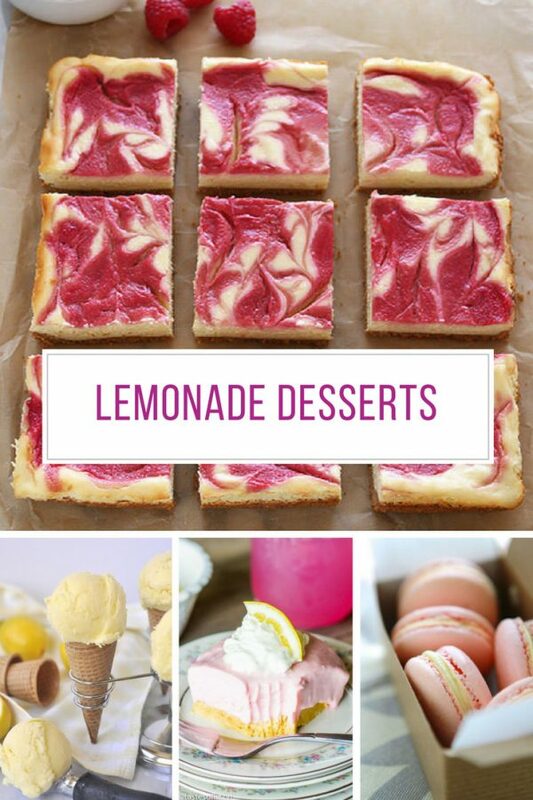 Nothing says summer like a tall, cool glass of lemonade... the only thing better is a scrumptious lemonade dessert! If you LOVE easting homemade cookies but never seem to have enough time to make those little balls of dough we have the answer for you today... cookie bars! 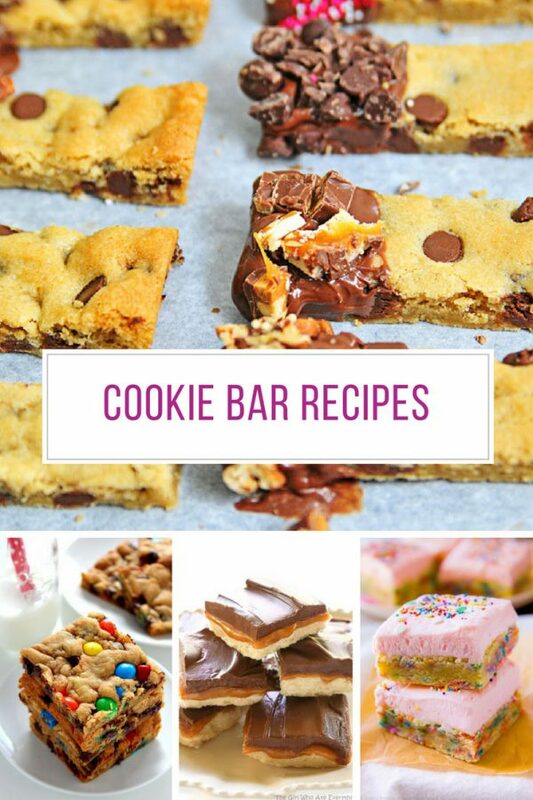 Seriously this collection of easy cookie bar recipes is going to totally change your cookie baking life! The 12 Most Amazing Mini Chocolate Cheesecakes of All Time! 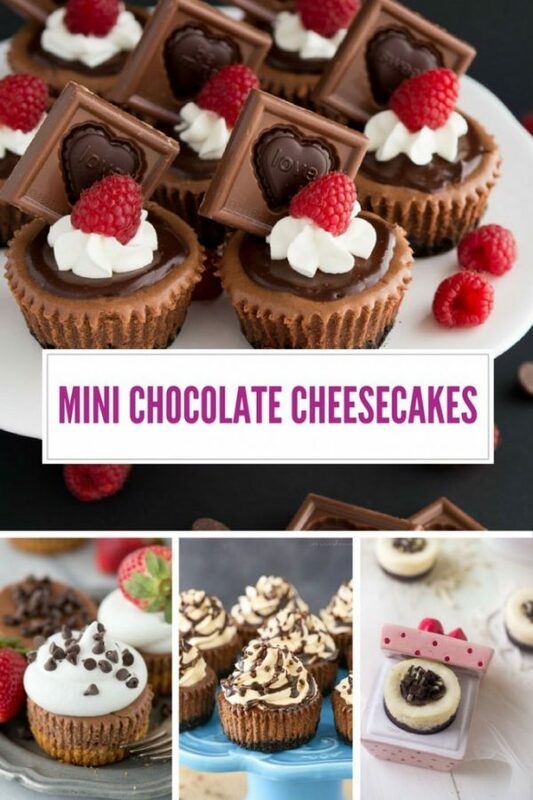 If cheesecakes are your all time favourite desserts you need to keep reading, because today we have rounded up 12 of the most amazing MINI chocolate cheesecakes we could find. Not only do they look absolutely ADORABLE but you don't have to share! 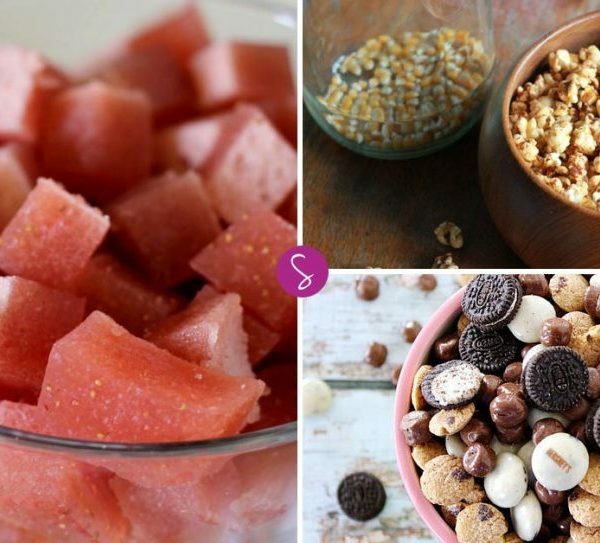 Easy Dessert Dip Recipes to Get the Party Started! Need a pot luck dessert or a party centrepiece? 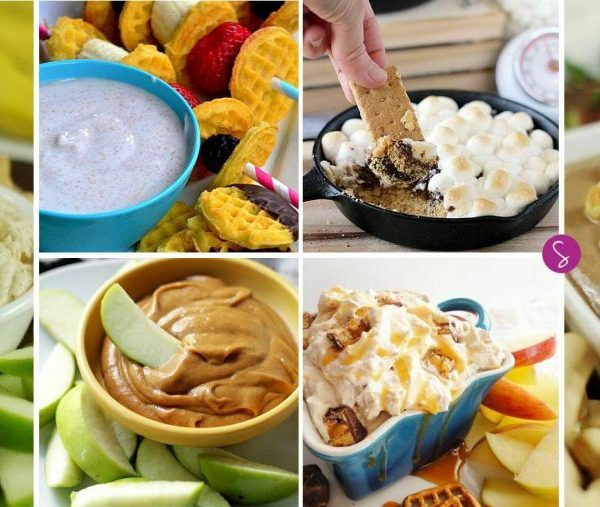 Try one of these YUMMY easy dessert dip recipes! They're sure to get the party started! 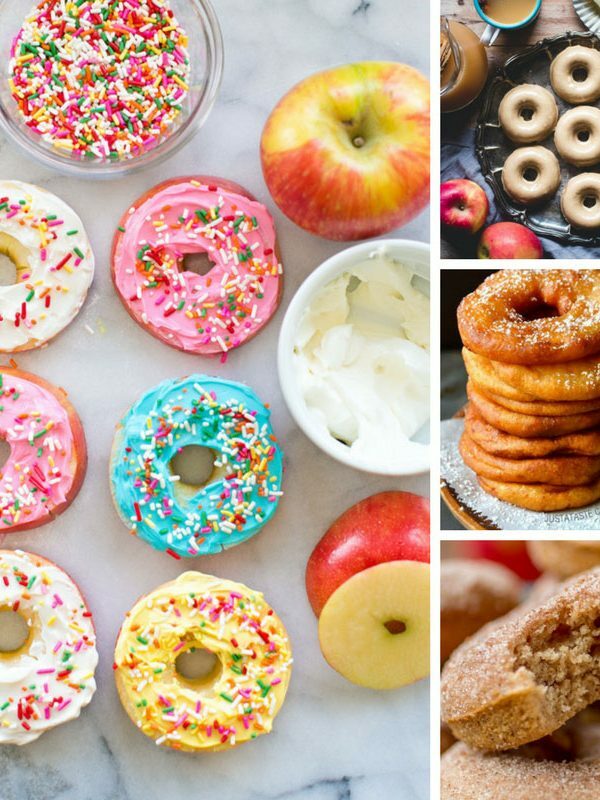 From baked apple donuts, to apple fitter rings these homemade easy apple donut recipes are full of the taste of Fall! Easy Back to School Apple Treats for Kids and Teachers! 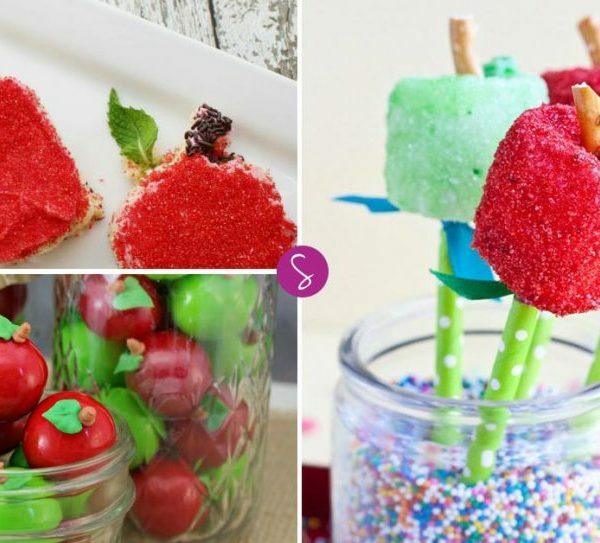 Easy Back to School Apple Treats for Kids: Give them to your child's teacher as an edible gift or eat them yourselves to celebrate the first day of school! 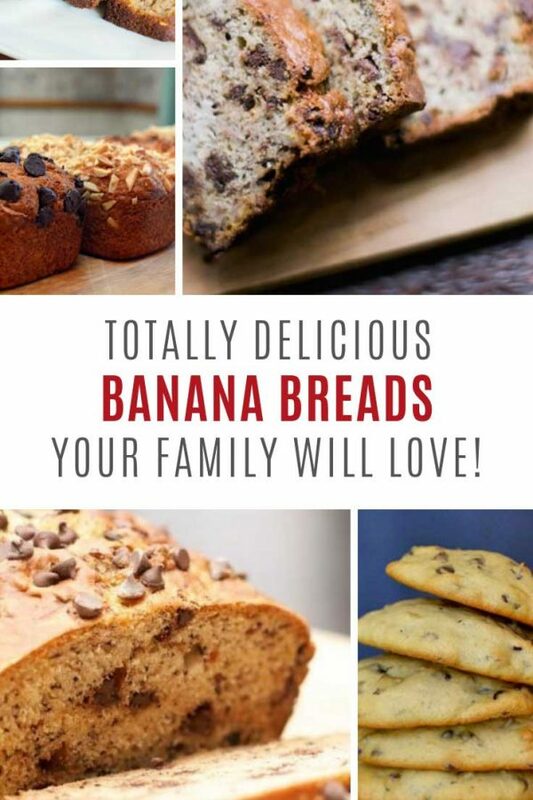 Turn overripe bananas into yummy banana bread treats for your family with these simple banana bread recipes. Don't miss the cookies and the milkshake! 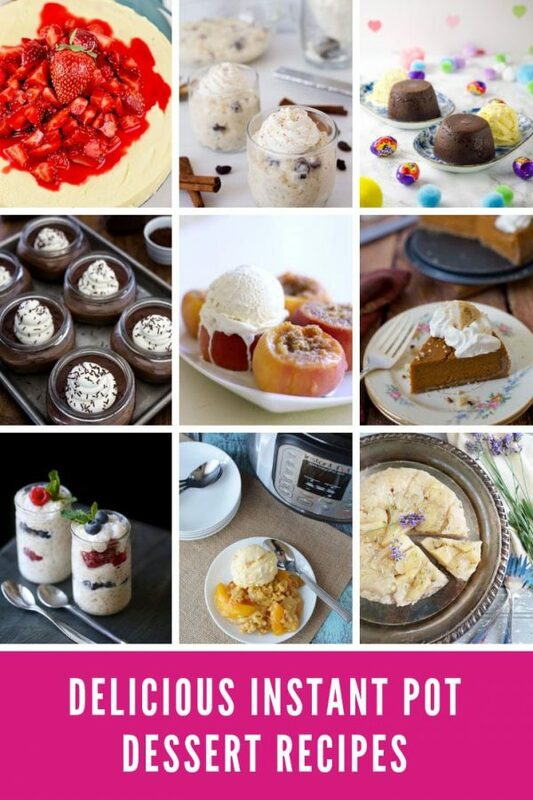 Food Processor Desserts: Whip Them Up in a Flash! Forget the store-bought desserts - these food processor desserts can be made in no time at all. They taste better and cost less too! 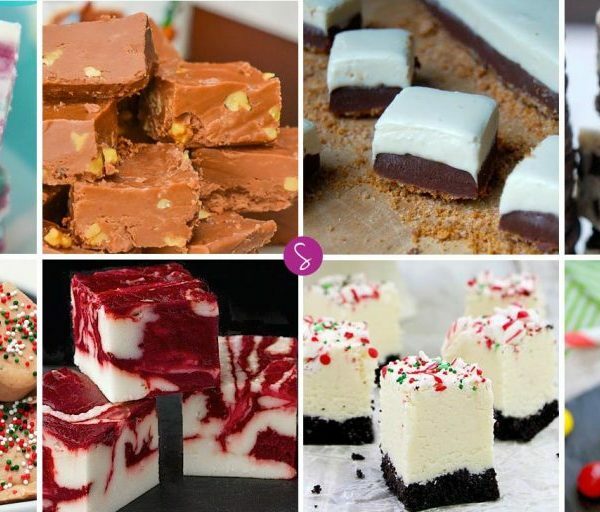 Homemade Fudge Candy Recipes: Fudge is the perfect treat to wrap up and give to loved ones this Valentine's Day! Easy Snacks for Kids to Make: From banana soft serve to cheese filled bread sticks these recipes are fun to make and healthy to eat!